BKLP « Maryland Lifestyle Photographer « Snow Session, Family Photographer in Maryland! 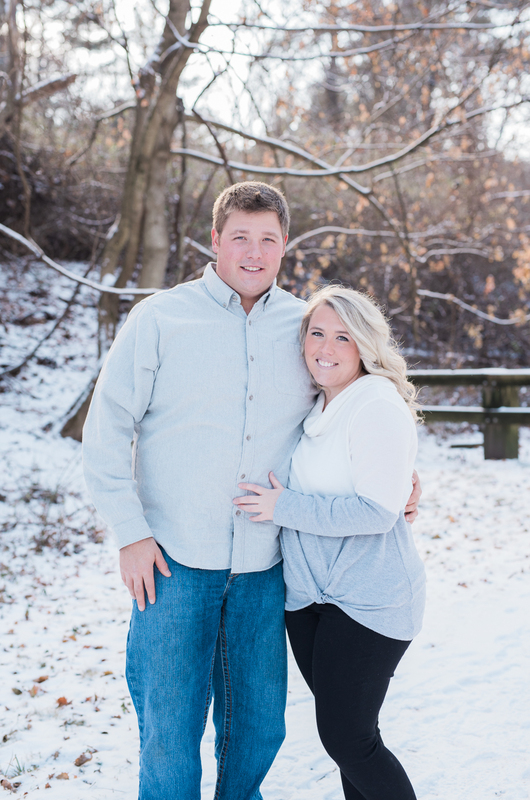 Snow Session, Family Photographer in Maryland! 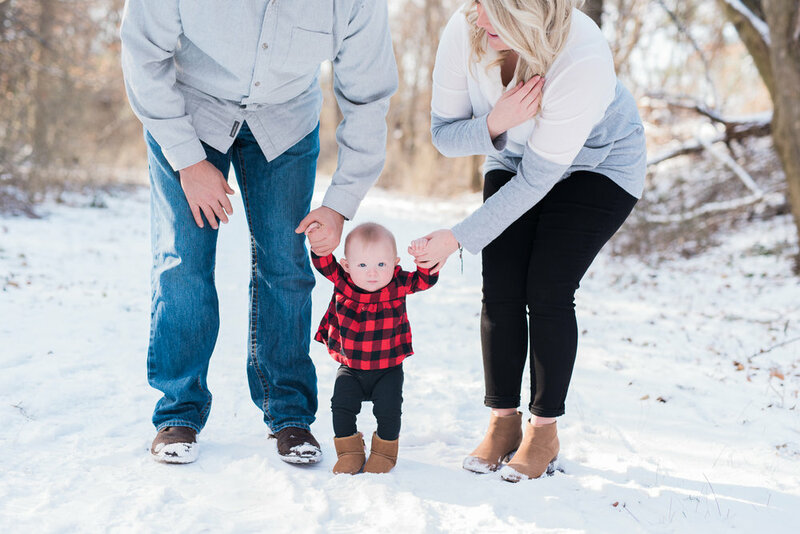 What's better than a cute family, a cute family in the snow! I just love when a little magic happens to take family pictures to the next level. Finishing up 2017 sessions with a full heart, thank you to so many family, friends and clients who became friends that trust me to capture it all. Here's to 2018 being everything you want it to be! 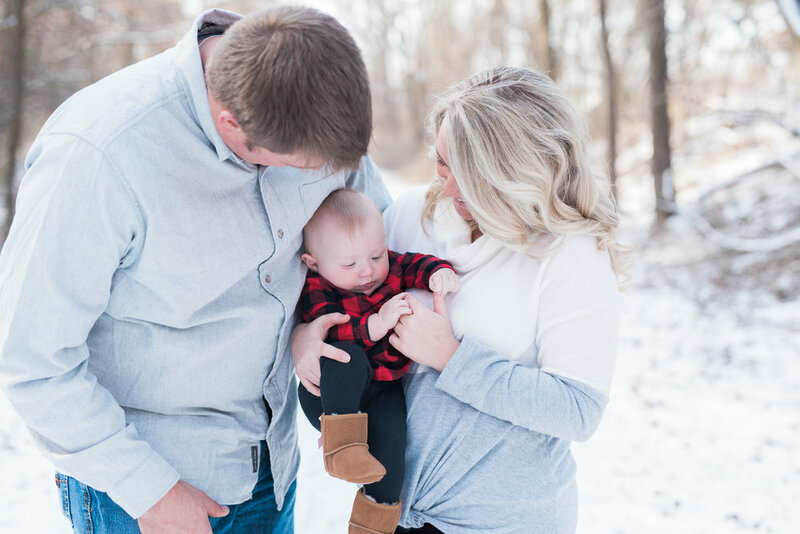 Breanna Kuhlmann is a Lifestyle Portrait, Newborn, Business and Branding Photographer. She lives in Fallston, Maryland and regularly travels within Harford and Baltimore Counties, including Bel Air, Forest Hill, Baltimore, Kingsville as well as White Marsh, Phoenix, Towson, Timonium, Hunt Valley, Sparks, Pennsylvania, Delaware and beyond. In the summer months you can book BKLP for Beach Sessions along Delaware Beaches. Hi! I'm Breanna and I turned my hobby into a business and haven't stopped since. I'm a lifestyle photographer specializing in newborn, portrait and business photography. My photography style is authentic, natural and I will do just about anything to make you laugh. I have a passion for business and photography and have helped many small businesses get found online with the BKLP SEO Guide and offer business photography + mentoring. I love helping businesses grow and believe in community over competition. Maryland is full of talented photographers, what sets me apart is the BKLP experience. My clients tell me time and time again I have a great sense of humor and make them feel confident in front of the camera and their business too!